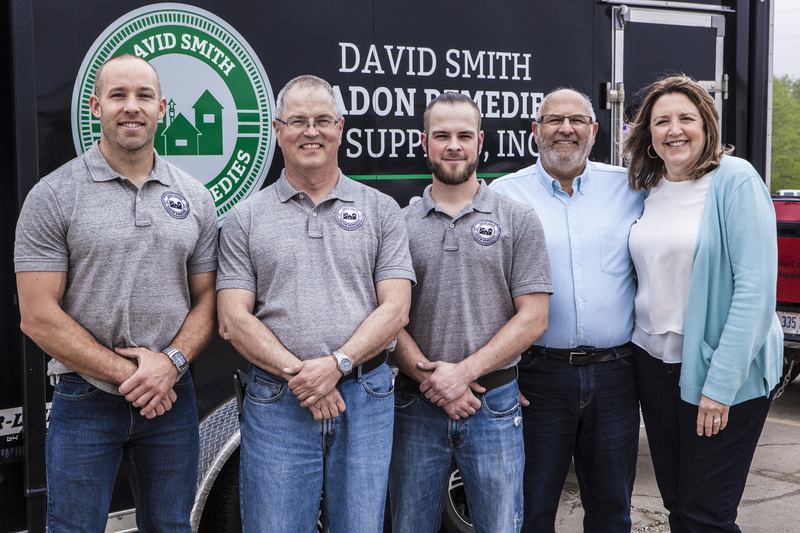 David Smith Radon Remedies is a family owned business that has been providing exceptional service in the radon industry since 1998. 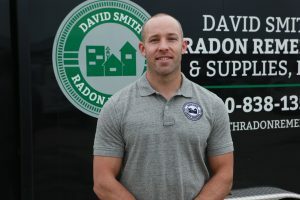 In the years that we have been in business, we have installed over 8,000 radon systems and maintained a 100% success rate with customer satisfaction being our number one goal. Our unmatched success and satisfaction is achieved by our great ethics, superior designs, top grade materials and, most importantly, our exceptional workmanship. 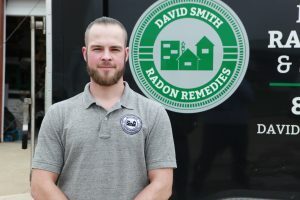 At David Smith Radon Remedies, we pride ourselves on being neat and courteous; we always leave your home or business as clean as it was when we arrived. Special tools and filters are used on all of our jobs, keeping your environment free of dust and debris. 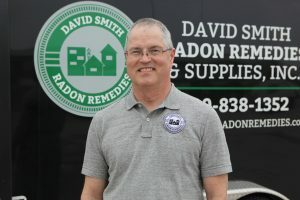 David Smith Radon Remedies is the highest quality radon mitigation company in Central Illinois and maintains the highest standards for excellence in our field. David spent 24 years with Illinois State University as a Building Mechanic Foreman. He and his wife Sue started the business in 1998 as a husband and wife team. 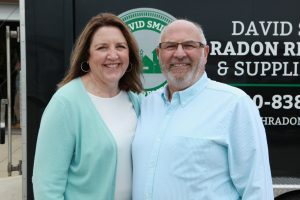 David and Sue say that their favorite part of their business is meeting new people and serving them by making their homes, businesses and schools safer. David and Sue enjoy time with their family and two grandsons. They also enjoy working on their home, other projects and spending time with their horses. Dan has been with DSRR for 8 years and loves helping people breathe better! He is a native of Central Illinois, where he was a three sport athlete at Heyworth High School. Dan has served as a volunteer firefighter and enjoys weightlifting in his spare time. Brian Raupp has worked for David and Sue for 4 years. He has earned his Mitigation Technician license and worked on hundreds of installations in that time. After 30 years of work in retail, this finally feels like a job fit for his interests and personality. It is physically and mentally challenging. No two installs are exactly alike, so there are obstacles to overcome and puzzles to solve every day. Brian has been married to Michele for almost 29 years. They have two children. Nick is a college student at the University of Evansville and Elizabeth will be starting high school this fall at Central Catholic. Outside interests are woodworking, home improvement, and Boy Scouts. Nick has worked for DSRR for the last four years. He is a graduate of Central Catholic High School and, when he isn't installing mitigation systems, he loves making some noise on the drums. We are a member of the Better Business Bureau, and have a BBB A+ rating. Member of Health House Technical Review Panel of American Lung Association of Upper Midwest.